TEHRAN: Iranian Minister of Electricity Qasem Mohammad al-Fahdawi said Monday that the delegation headed to the Iranian capital Tehran failed to persuade the Iranian side to continue supplying Iraq with electricity through the import lines. 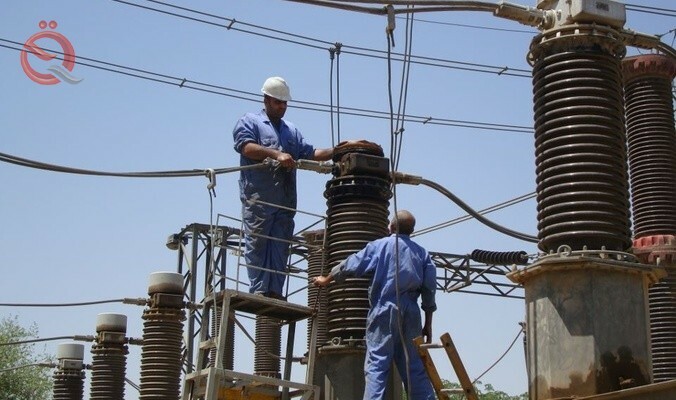 In a statement issued by the ministry, Al-Fahdawi said that the ministry had put an alternative plan for the import of electricity from Iran after the Iranian side announced that it could not return the four import lines to service again. A ministerial delegation headed by Minister of Electricity Qassim Mohammad Fahdawi arrived in Tehran on Friday for a number of high-level meetings with Iranian government officials in general and officials of the Iranian Ministry of Energy in particular to discuss the re-importation of electric power lines from Iran, To work. Iran had suspended the import line to the southern provinces a month ago for reasons related to the transfer of due amounts, as well as other technical reasons.